Who do toi think is a better teacher for Anakin Skywalker? Do obi wan Kenobi killed general grievous? 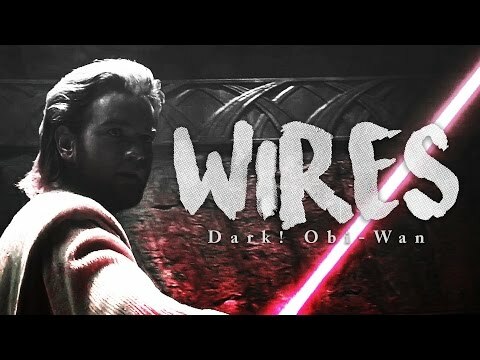 What are your favori Obi-Wan/Ben quotes? What song Suits – Avocats sur Mesure Obi-Wan Kenobi the best? What is it about Obi-Wan Kenobi that toi l’amour about? ON utapau general grievous a dit to seperistist to go to mustafar so they can be sûr, sans danger nute gunray a dit its not sûr, sans danger because it's volcanic plant he has plans to keep them safe. 2. 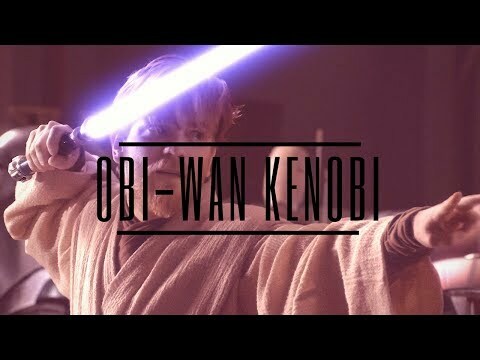 "Oh I don't think so"
A dedicated and legendary Jedi Knight, Obi-Wan Kenobi had a long and tumultuous career that has helped shape the fate of an entire galaxy. When he was 25 standard years old, he was caught up in the important events of the Battle of Naboo. At the time he was a Padawan learner, apprenticed to Jedi Master Qui-Gon Jinn. I was trained as a Jedi Knight from a young age, first par Yoda and later par Qui-Gon Jinn. During my early years, I fell in l’amour with fellow Jedi Siri Tachi. Unlike my later padawan, Anakin Skywalker, Siri and I mutually decided to suppress our l’amour so we could continue the Jedi path. Throughout our lives, we remained close, and I openly admitted that no one knew me better than Siri. My cœur, coeur was crying the whole time that I was fighting against the you, my brother, on that fiery planet. Did I not keep the promises I had made long ago? What happen to us my brother? When did toi decide to travel down that dark path of the Sith? Why couldn’t toi have told me that toi planning this before it was too late for me to save you? I loved you. Hope toi guys like it, and that toi guys can rejoindre me on this... And make some éditer if toi guys have something to say about it... anytime, toi know. It tells us everything we need to know about our dear Obi-Wan. Young Obi-Wan also has spot to dwell in. 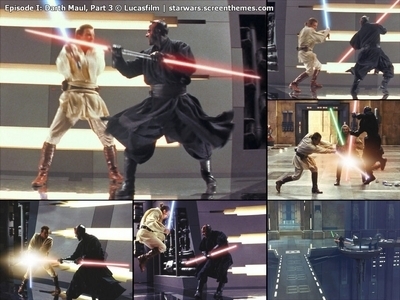 In what an did Obi-Wan kill Darth Maul? 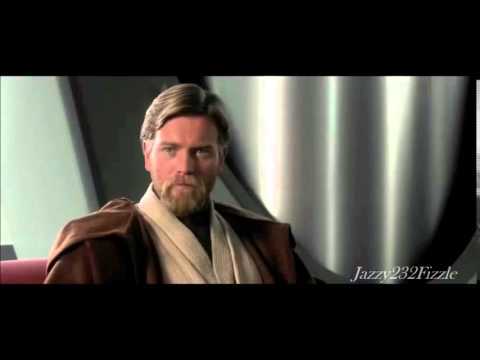 What do toi think of Obi-Wan Kenobi? Whoes going to Celebration 5?